Welcome to Tech Bytes, a short, sharp sponsored conversation on new ideas and ongoing issues in IT. Our sponsor today is Comstor, and we’re going to talk about Cisco’s Smart Net Total Care. Our guests are Richard Everard, who works for Cisco as Director of UKI Service Sales; and Tom Saunders, who works for Comstor as Cisco Services & Software Sales Lead EMEA. 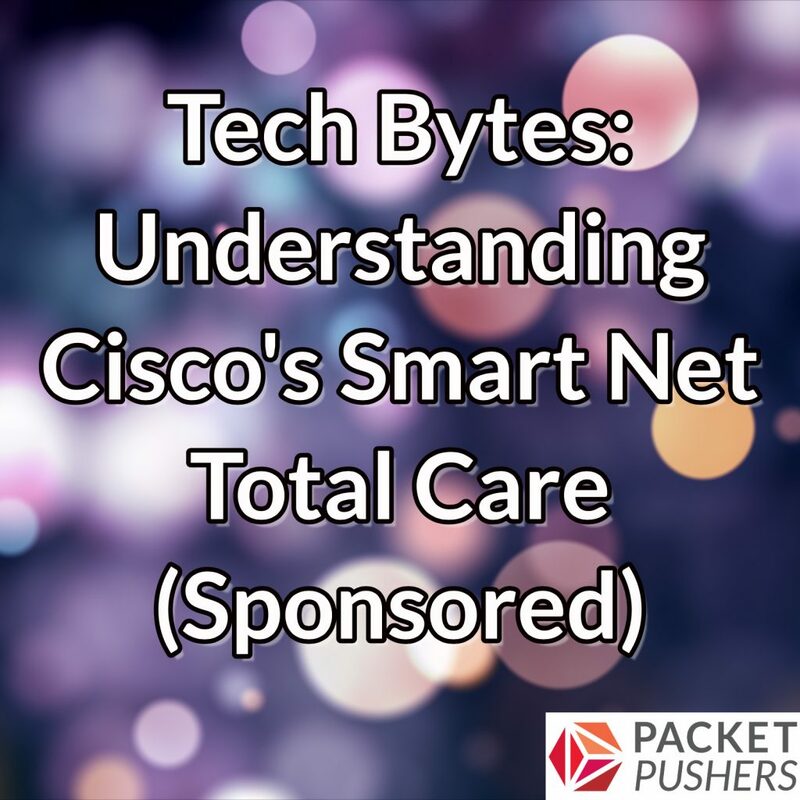 We discuss what goes into Smart Net Total Care and the different options available. We also examine the Collector software that can help organizations get a handle on Cisco software licenses, updates, and bug fixes.